Visit our separate Prehistoric Museum, an indoor area featuring an assortment of real and cast prehistoric fossils, from trilobites to an Allosaurus foot claw. 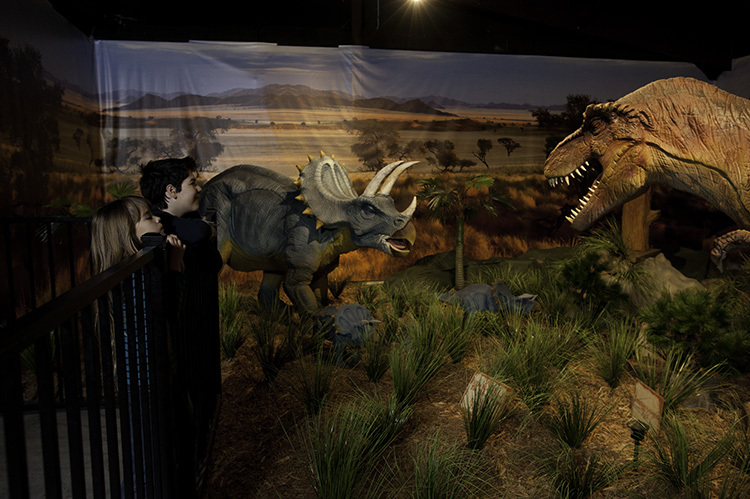 Informational panels provide additional information answering even more questions about dinosaurs and the way they lived. 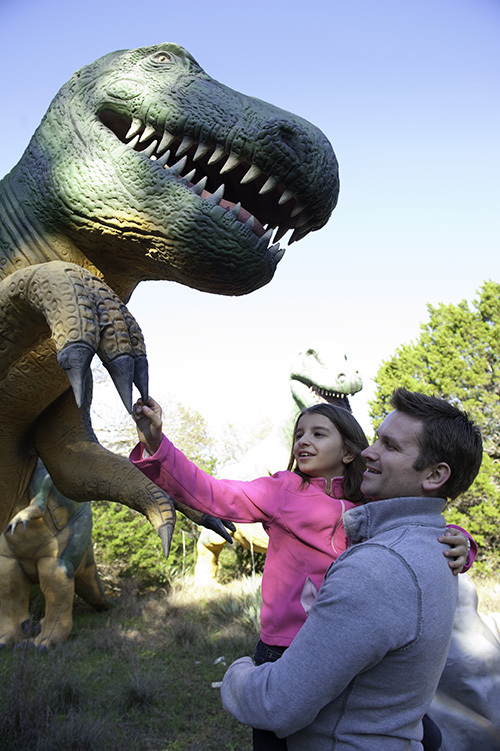 The Prehistoric Museum also includes a motion-activated display where some of your favorite dinosaurs come to life – including the Tyrannosaurus Rex, Brachiosaurus, Stegosaurus, Pterodactyl, and Triceratops. 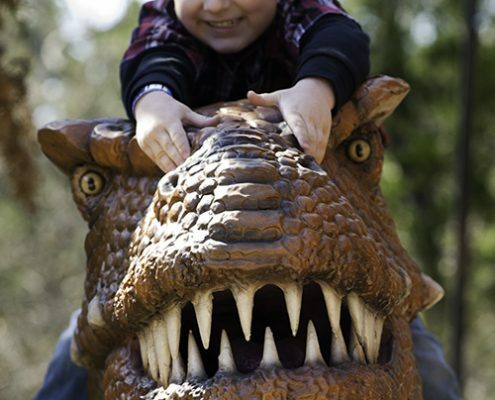 While most people think of the T-Rex tromping through a forest on two feet and devouring smaller animals, other dinosaurs were actually gentle herbivores and the Pterodactyls were the first known creatures to fly. 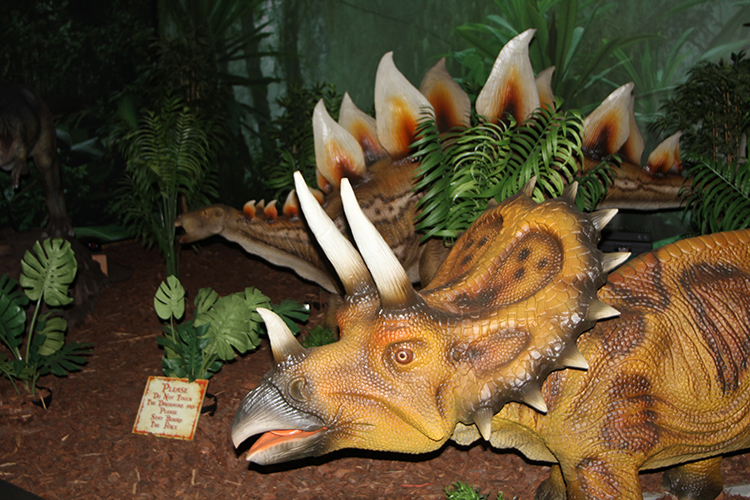 This small museum features a variety of different fossils found native here in Florida. 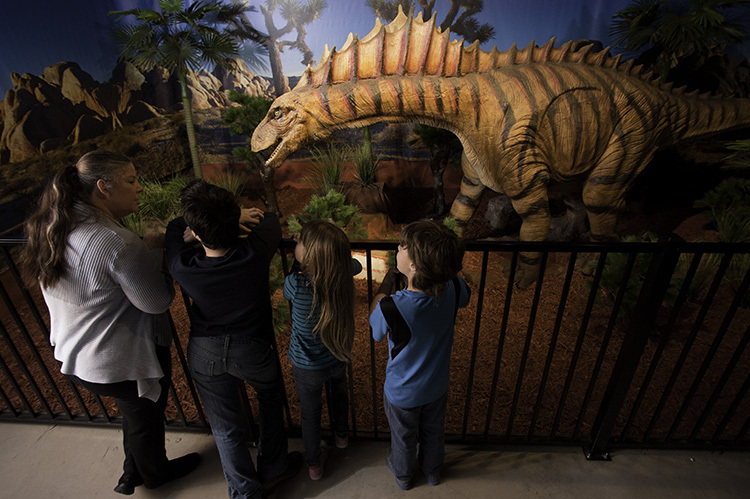 Informational panels line the walls with facts about each fossil and questions you might have been wanting the answer to. 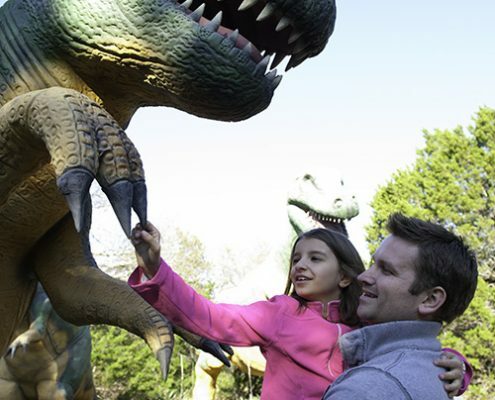 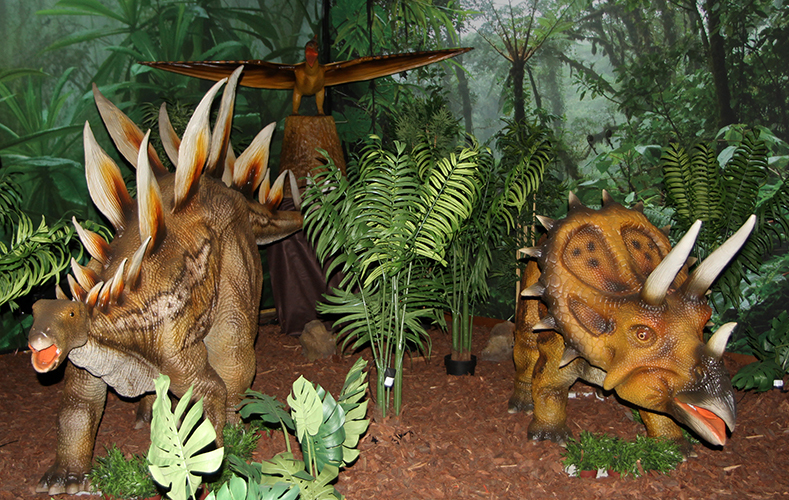 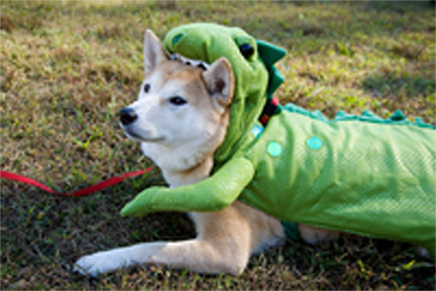 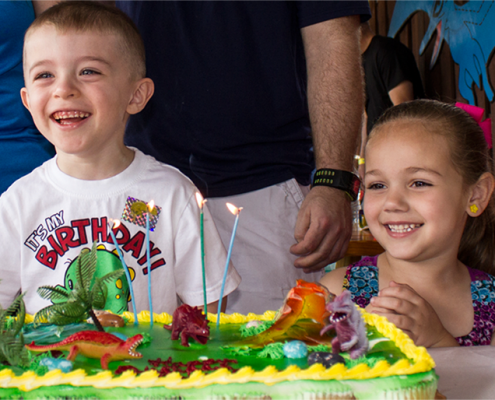 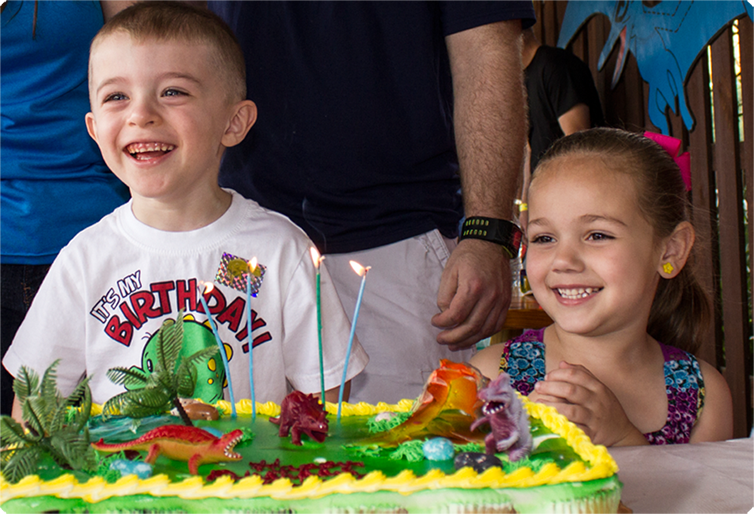 Dinosaur World Florida is a great destination for groups and large parties of all sizes. 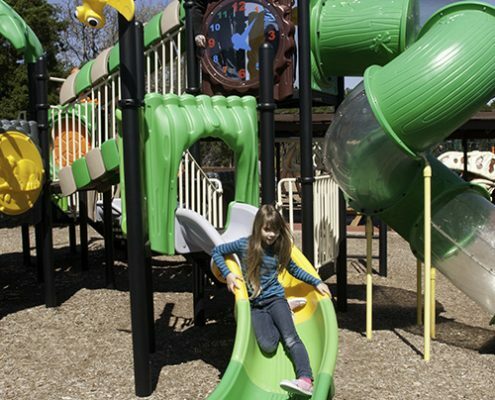 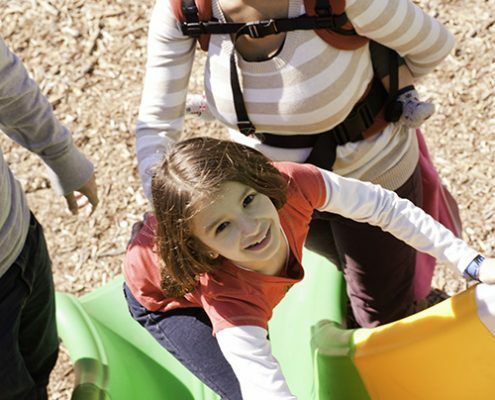 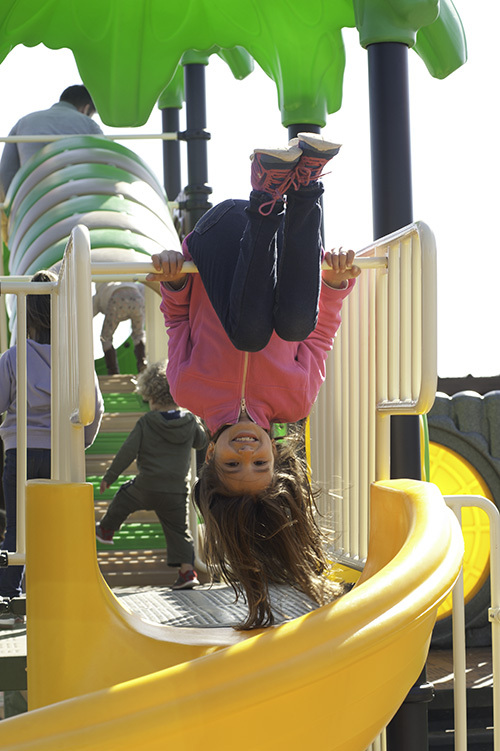 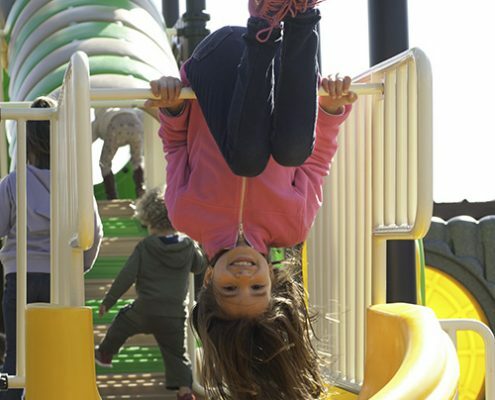 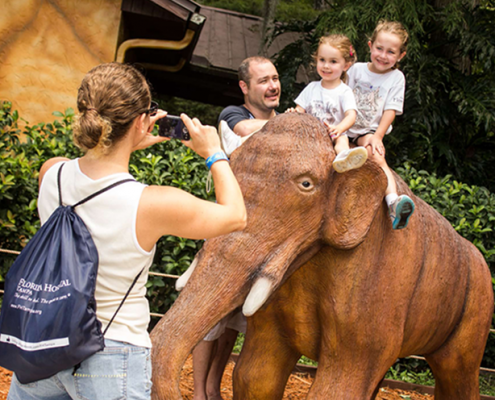 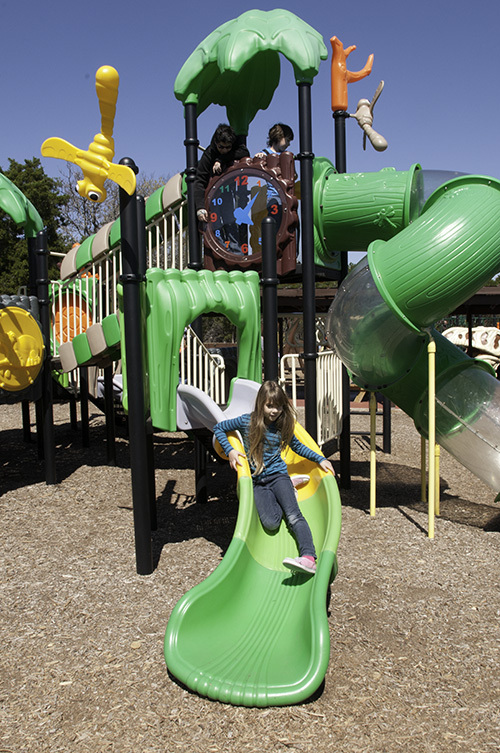 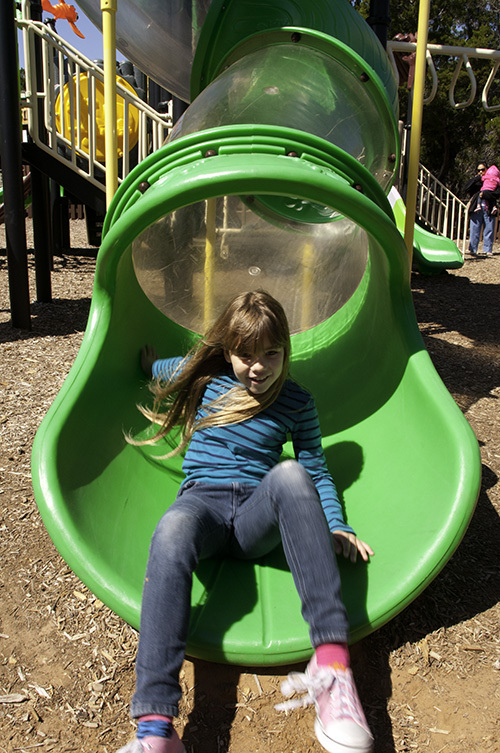 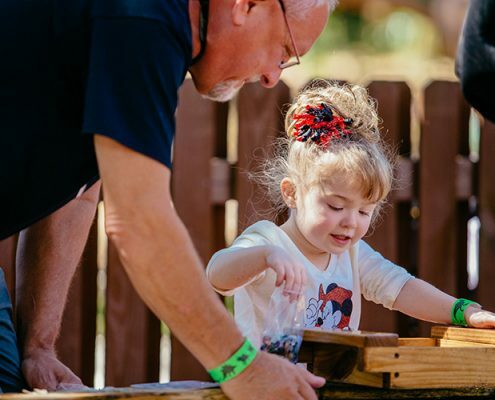 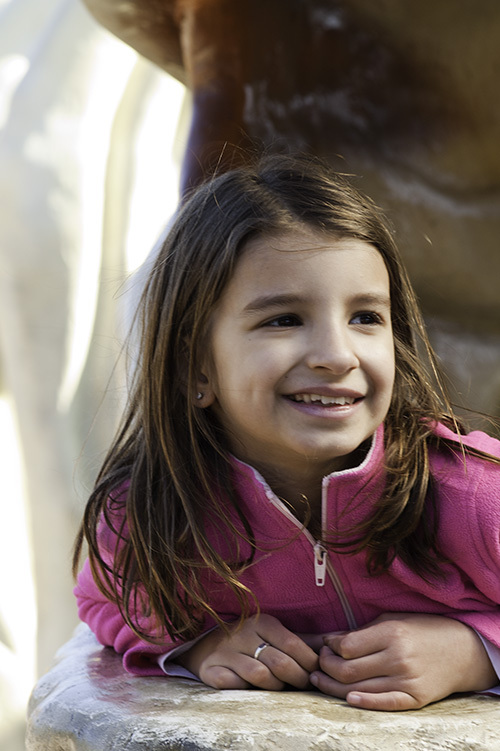 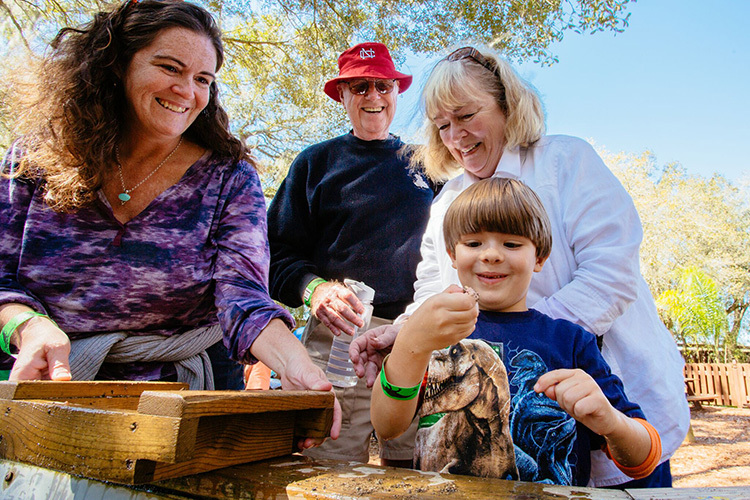 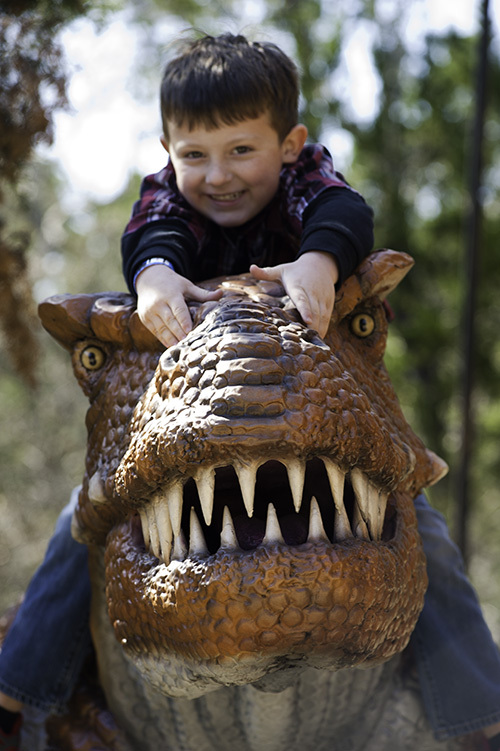 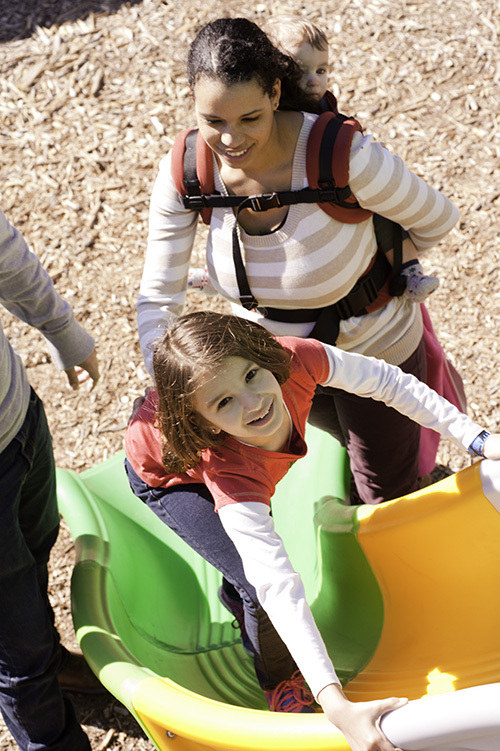 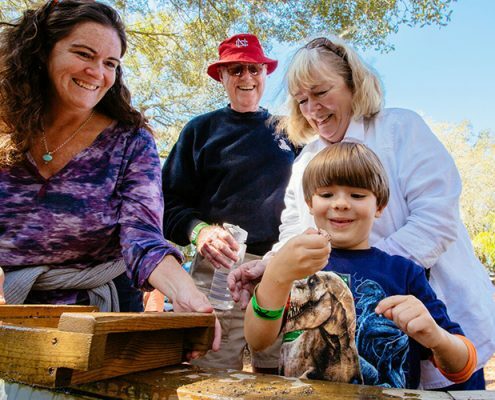 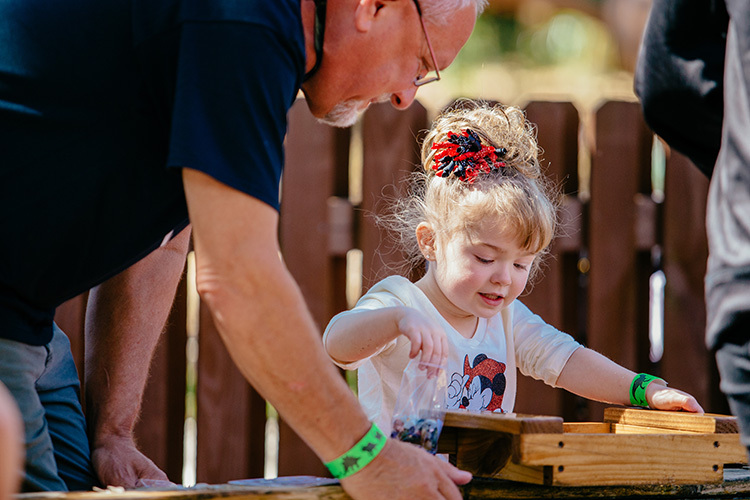 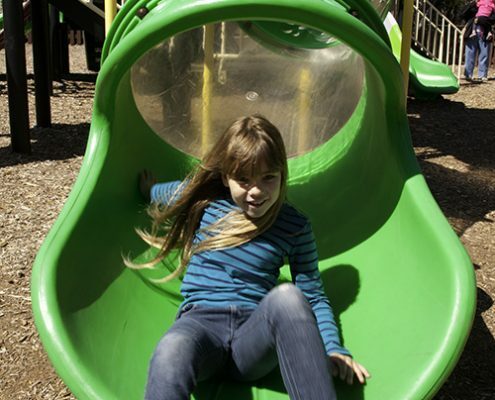 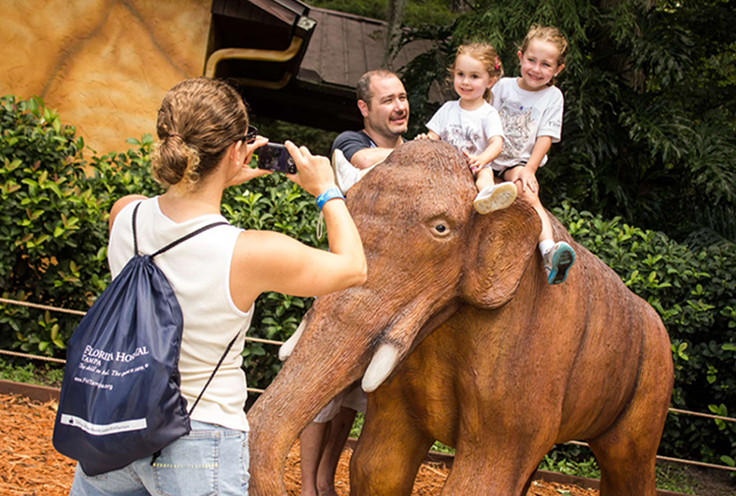 Join us for a magical journey of exploration and wonder in our pre-historic playground.